Purchase this package to receive five 5ks, five 10ks, OR three half-marathon races for a discounted price. You will receive your own promo code (via email) you can use for the five race registrations in 2019. This package is designed to be used by ONE person. Promo codes cannot be used for this package. ALL t-shirt rules still apply for EACH individual race (cutoff date is listed on each individual race page). 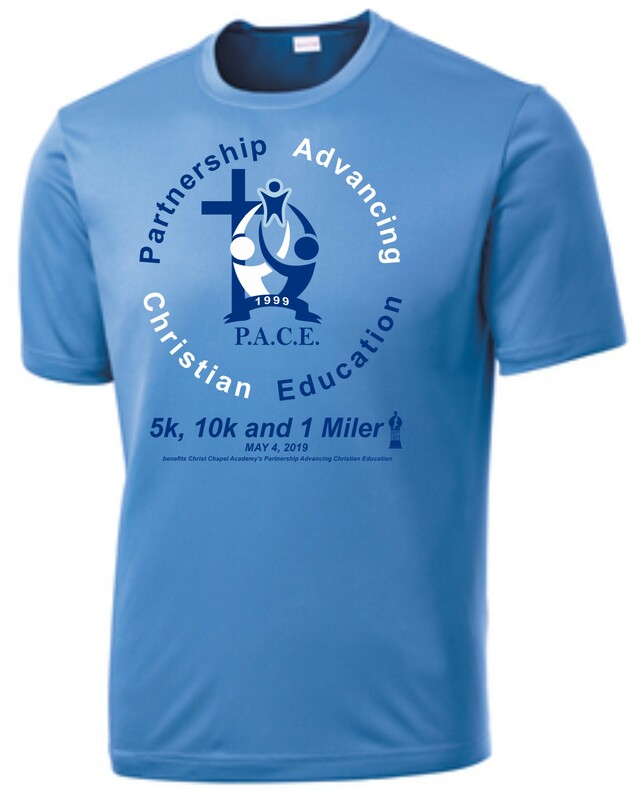 As a guideline, if you register 10-12+ days in advance for each individual race, your shirt will be guaranteed. If you wait until the last week, your shirt will still be first-come, first-served. "Protect My Purchase - Ticket Guardian" insurance is not available for this package. Package may ONLY be used for the intended races. Do not register for a 10k (using the promo code provided), if you purchased the 5k package, and vice versa or any other distance unless approved by Travis Bishop at BishopsEvents@yahoo.com. You can still register for another distance event, just not with the promo code. Promo codes may NOT be used on this package. Come enjoy this gorgeous 5k & 10k course and the awesome views waterfalls on the Potomac River. Race registration does not include the park entrance fee. Without a pass, fees are $15 per vehicle. Please check here for park pass specials (including military). 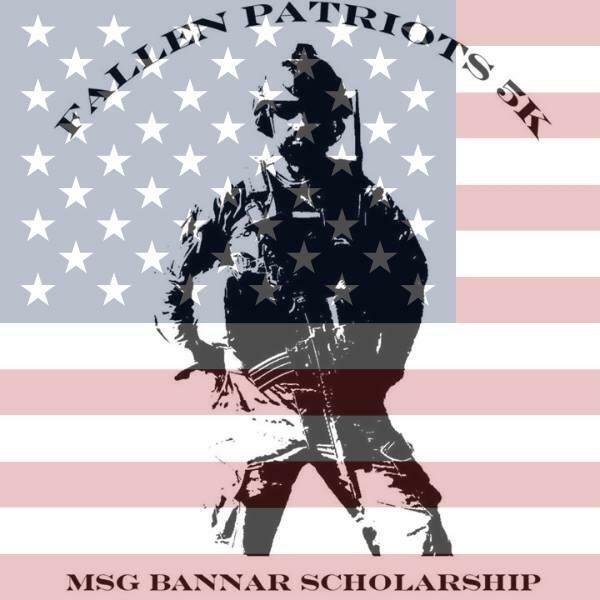 In partnership with EOD Warrior Foundation. 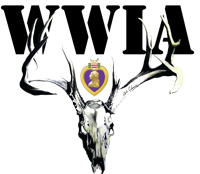 The EOD Warrior Foundation (EODWF) serves the EOD community by providing financial assistance and support to active-duty and veteran wounded, injured or ill EOD warriors, families of our wounded and fallen EOD warriors and by maintaining the EOD Memorial. – See more here. Walkers, strollers, and leashed pets are welcome to attend this event. Points count towards 5k, Kids, & Back of the Pack Series. Find more info about the series here. Come enjoy this scenic route along the W&OD Trail. 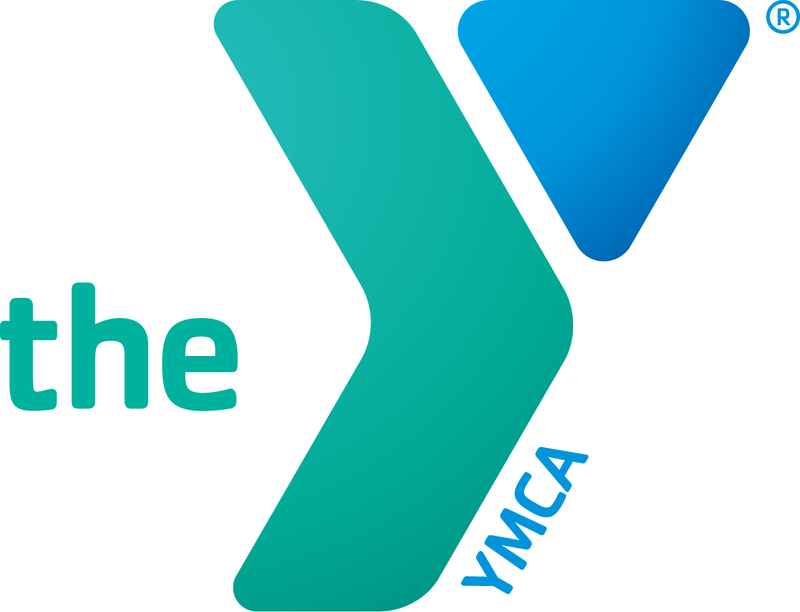 Benefiting the Y's Financial Scholarships. Enjoy this scenic, flat 5k/10k that runs along a bike path through Mason Neck State Park. 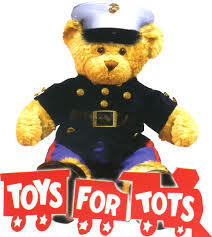 Benefiting the Fraternal Order of Police, Rappahannock Area Lodge 15 partnering with the Fredericksburg Chapter of RWB. 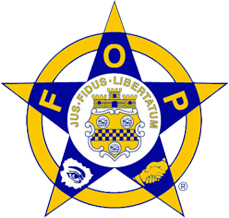 The FOP are committed to improving the working conditions of law enforcement officers and the safety of those we serve through education, legislation, information, community involvement, and employee representation. Looking to spend a special day with your mom? Come out and enjoy these scenic 5k/10k courses through the trails of Burke Lake Park while spending Mother's Day weekend with the one you love. Race benefits Adoption Option Dog Rescue Inc. and leashed dogs are welcome at this event! Some current dogs/puppies who are available for adoption will be on-site as well as Adoption Option Dog Rescue, Inc. alumni dogs! 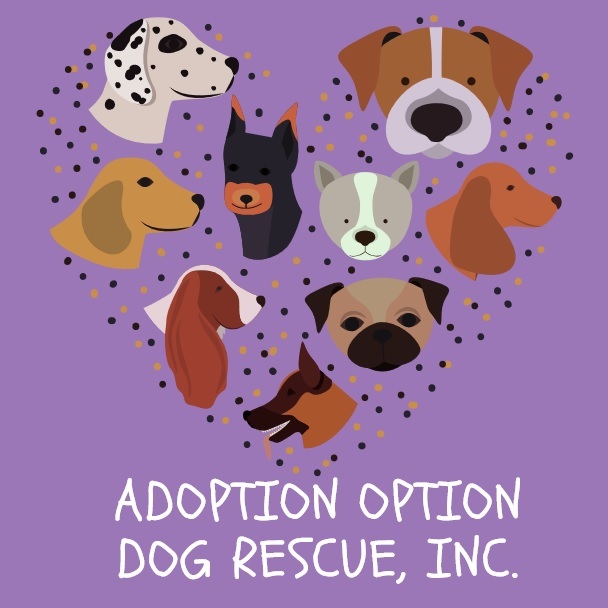 Adoption Option Dog Rescue Inc. is a non-profit, foster-based rescue striving to decrease the number of dogs in shelters. Adoption Option pulls unwanted dogs from owners, pounds, or other rescues and provides them with all needed medical care in loving, family-centered environments, before searching for adoptive families and forever homes. Adoption Option Dog Rescue Inc will pull adult dogs, puppies, pregnant moms, and nursing moms. Adoption Option will also rehabilitate and train dogs who were previously abused and neglected. Adoption Option Dog Rescue also seeks to involve community members in rescue efforts through volunteer opportunities while also educating citizens and adopters about how to best care for their pets. Walkers and strollers are welcome to attend this event as well. Points count towards Weekday Race Series (1 of 6 events in 2019). Find more info about the series here. Come enjoy this flat course on the W&OD Trail! We will not have shirts or medals for this event. Benefiting the EOD Warrior Foundation. Tarara Winery is celebrating their 30th Anniversary all weekend long! Stay after the race for a variety of tastings, or pack a picnic and relax with a bottle of wine. Reservations are suggested for tastings and can be made here. Come out and enjoy these scenic 5k/10k cross country courses around the gorgeous vineyard. Come out and enjoy this scenic, flat half-marathon and 5k in the heart of Georgetown near the Nation’s Capital. Both events run on the Chesapeake & Ohio Canal path. Benefiting TEEEM. The Empathic Entrepreneur Equality Mission (TEEEM) is an international nonprofit organization with the mission of meeting community needs worldwide through empathy and partnerships. Currently operating in six countries around the world, we partner high schools in the US with our international communities and teach students about running a nonprofit, marketing, fundraising, and acting as a humanitarian. Come enjoy this 5k & 10k on the paved trail around Charlottesville. Points count towards 5k & Back of the Pack Series. Find more info about the series here. It's National Running Day, it's the perfect day for a light 5k jog with some friends or even a treadmill run to stay out of the heat! 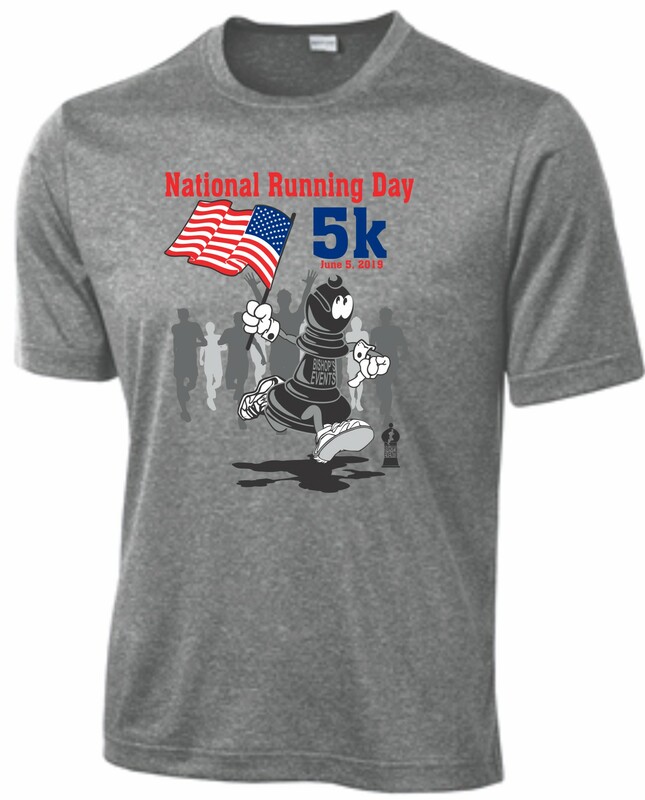 Run anywhere at any time and receive a finisher medal and the National Running Day 5k shirt. This is a virtual-only event. Runners will receive 5 points to the series standings. If 5k time is above 34:10, the points will be added to the new Back of the Pack Series. *** Runners must send in a screenshot, photo, etc. of their run to receive the series points. Come enjoy the scenic, flat route at Bluemont Park in Arlington!. Come enjoy the fast and flat courses at Carderock Recreation Area. They are perfect for PRs! Benefiting Wear blue: run to remember. Wear blue: run to remember is a national non profit running community that honors the service and sacrifice of the American military. Our community unites and supports military and their families, veterans, Gold Star families, and civilians through active remembrance and meaningful relationships. We motivate and empower individuals to healthier, more inspired living. Looking to spend your special day with your dad? Come out and enjoy this 5k/10k that will run through Pratt Park near the Rappahannock River in historic Fredericksburg. Give back to a great charity while spending Father's Day with the one you love. Looking to spend your special day with your dad? Enjoy this scenic, flat 5k/10k that runs along a bike path through Mason Neck State Park. Come spend Father's Day with the one you love. Want to order a finisher's hat for the half-marathon? Just add the option to your ticket during registration. Come out and enjoy these scenic 5k/10k courses through the trails of Burke Lake Park on this great American Holiday weekend. 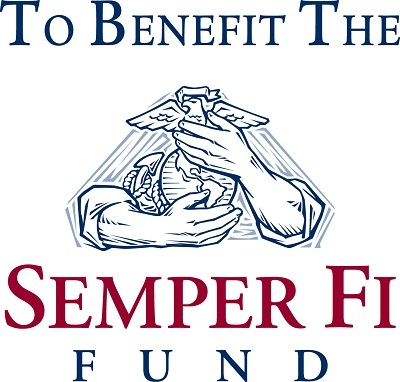 In partnership with the Wounded Warrior Project. Start off this great American holiday with a fast, flat 5k, 10k & 10-miler in the heart of Georgetown near the Nation’s Capital. Both events run on the Chesapeake & Ohio Canal path and benefit the Wounded Warrior Project on the 4th of July weekend. Come out and enjoy these scenic 5k/10k cross country courses around the historic property. A food truck will be available after the event! The farm sits in the middle of the Chancellorsville battlefield and Wilderness battlefield. The very site where Stonewall Jackson's arm was amputated sits on the farm itself! This makes it an ideal location for a race on a great American holiday! Come out and enjoy the scenic 1k loops at Morais Vineyards. Looking for something different? Take on our Running of the Bulls 5k Challenge to mimic the famous Spanish challenge. If you beat the Bull (who will run the 5k), you receive a 25% off promo code for a future race. "Strength in Sisters is a collaboration between two organizations, Strength in Sisters - Zambia and Strength in Sisters – US. We work to intervene on behalf of Zambia’s most vulnerable young girls and women to steer them away from teen pregnancy and early marriage and empower them to be active agents in their own futures, as well as those of their families and communities." 10k/Half-Marathon runners will receive a 50% discount code after the race for any future Bishop's Events run. This race is for a great cause through a scenic park. What isn’t to love? Run through the hills of Prince William Forest Park while benefiting the Wounded Warrior Project. Enjoy the paved roads of the park for the half-marathon or try the trails for the 5k through the woods. Come enjoy this scenic 5k & 5-Miler beach run along the water front. The course starts and ends at Community Beach. This race benefits Ainsley's Angels of America. 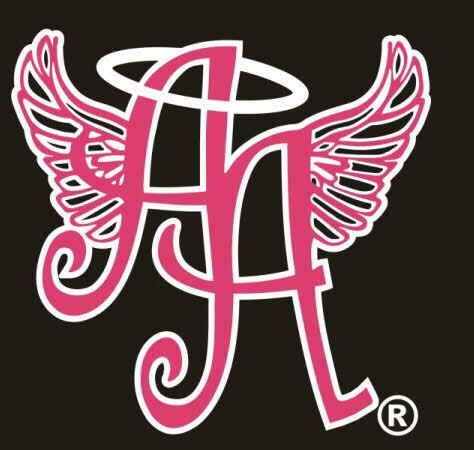 Ainsley's Angels of America is a 501(c)(3) public charity with a presence across America! In addition to ensuring everyone can experience endurance events, Ainsley's Angels of America aims to build awareness about America's special needs community through inclusion in all aspects of life. Serving as advocates providing education and participating as active members in the greater Fredericksburg area we believe everyone deserves to be included. "Together We Shall" All donated funds will go directly to help pay for running chairs that are needed to participate in local races. Come enjoy the scenic, flat route at Bluemont Park in Arlington! Ready for a great race for a great charity? It is one of the best race courses around. The entire run is around the peninsula, overlooking Monroe Bay and the Potomac River. This race is for a great cause through a scenic park. What isn’t to love? Run through the hills of Prince William Forest Park while benefiting the Wounded Warrior Project. Enjoy the paved roads of the park for the half-marathon or try the trails for the 5k/10k through the woods. Enjoy this scenic 5k/10k that runs along a paved path around Pratt Park. 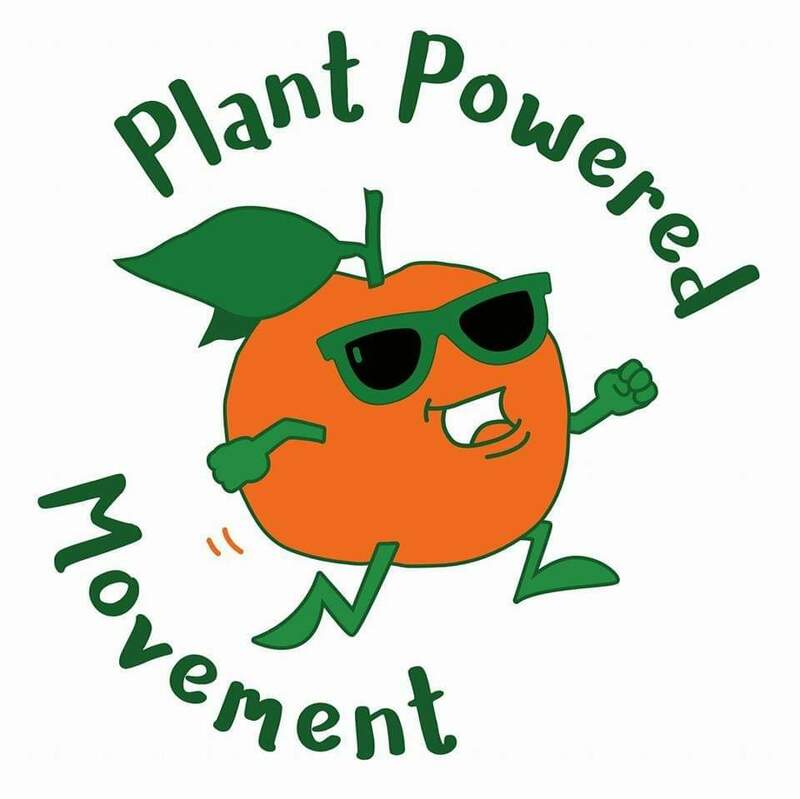 Benefiting A Plant Based Diet. Points count towards 5k, 10k, Endurance, Kids, & Back of the Pack Series. Find more info about the series here. Come out and enjoy this scenic, 10-miler, 10k, 5k, & 1M in the heart of Georgetown near the Nation’s Capital. All of the events run on the Chesapeake & Ohio Canal path. Points count towards 5k (6k), 10k (6.66M), & Back of the Pack Series. Find more info about the series here. Come out and enjoy this scenic route at Pocahontas State Park around Beaver Lake Trail! Come out and enjoy this scenic, flat 5k & 10k in the heart of Georgetown near the Nation’s Capital. Both events run on the Chesapeake & Ohio Canal path. Come enjoy this gorgeous 5k & 10k course and the awersome views waterfalls on the Potomac River. Race registration does not include the park entrance fee. Without a pass, fees are $15 per vehicle. Please check here for park pass specials (including military). In partnership with Connect Our Kids Connect Our Kids is leveraging the technology revolution to provide better outcomes for foster children. Twenty-first century technologies have improved the way every industry around the world operates—bringing speed and precision to tasks that were once time consuming and labor intensive. The impact is immeasurable. Yet there is one area that intelligent technology is sorely underutilized—the process of finding families for foster children. Until now. www.connectourkids.org. To Benefit The Arc of Northern Virginia. 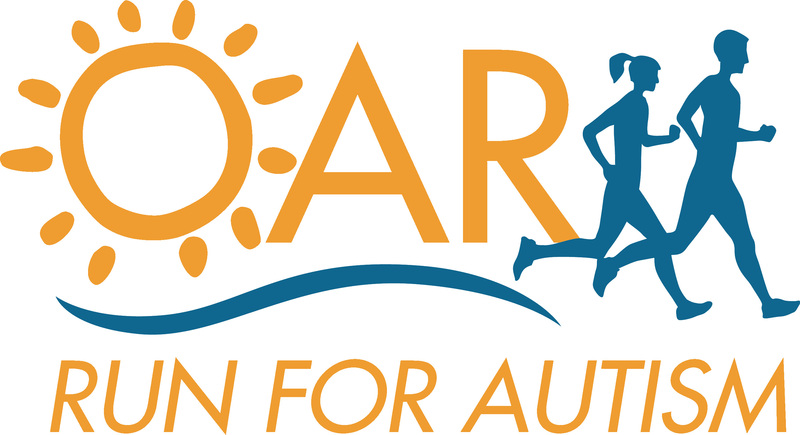 The Arc of Northern Virginia promotes and protects the human rights of people with intellectual and developmental disabilities and actively supports their full inclusion and participation in the community throughout their lifetimes. 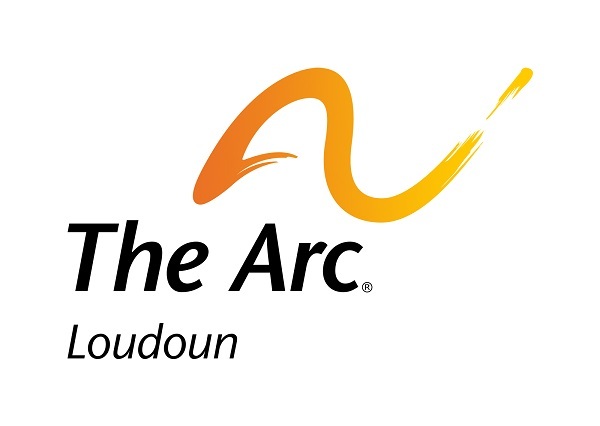 The Arc of Northern Virginia provides direct services, education, and advocacy and supports over 34,000 people with disabilities and their families in the Cities of Alexandria, Fairfax, and Falls Church, and Arlington and Fairfax Counties. Come out and enjoy these scenic 5k/10k courses through the trails of Burke Lake Park.. Enjoy this scenic route around Seneca Creek Lake! 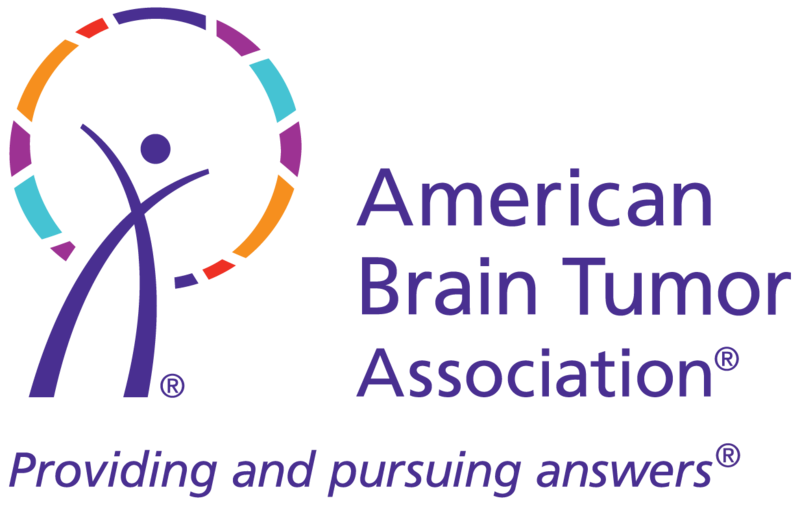 Benefits the American Brain Tumor Association. Enjoy this scenic, fairly flat 5k/10k that runs along a paved path around Pratt Park. Walkers & strollers are welcome to attend this event. This mid-September 5k will run from Cobbler Mountain Cellars to the surrounding streets. Come for the race, but stay for the cider after! Looking for something different? How about a dusk race that benefits the Wounded Warrior Project? This fun Glowstick 5k/10k will run near the Rappahannock River in historic Fredericksburg will be a great race to look for a PR or just to have fun and give back to a great charity. Points count towards the Sippin Series. Find more info about the series here. Come enjoy the challenging routes at Valley View Farm, home of the Gnarled Orchard. These courses are knotty, knot nice at the farm as they are a mix of cross country, trail, and hills! Runners may also redeem their drink ticket for sweet cider, juice or soda. To see what else Valley View Farm has to offer, visit here. Walkers and leashed pets are welcome to attend this event. Benefiting Wear blue: run to remember. Wear blue: run to remember is a national non profit running community that honors the service and sacrifice of the American military. Our community unites and supports military and their families, veterans, Gold Star families, and civilians through active remembrance and meaningful relationships. We motivate and empower individuals to healthier, more inspired living.Enjoy a free cup of coffee from the Mantle Coffee Shoppe after this scenic, flat 5k/10k that runs along a paved path around Pratt Park. Want to order a finisher's blanket for the half-marathon? Just add the option to your ticket during registration. Come out and enjoy this scenic 5k/10k through the trails of Lake Accotink Park. It’s Breast Cancer Awareness month and we are offering this scenic 5k/10k that runs along a paved path around Pratt Park. Please join us again this year and njoy the season with our 5K run/walk through the beautiful Culpeper Countryside. The venue, the course & event all come together to make this run one of the years best! We will be racing on trails. Rain (it will be muddy) or shine (let’s hope for shine)! The Cranio awareness color is Purple! Our race colors are Purple, Orange and Black! Dress in your best Halloween attire! Points count towards 5k (4-Miler), 10k (13k), & Back of the Pack Series. Find more info about the series here. 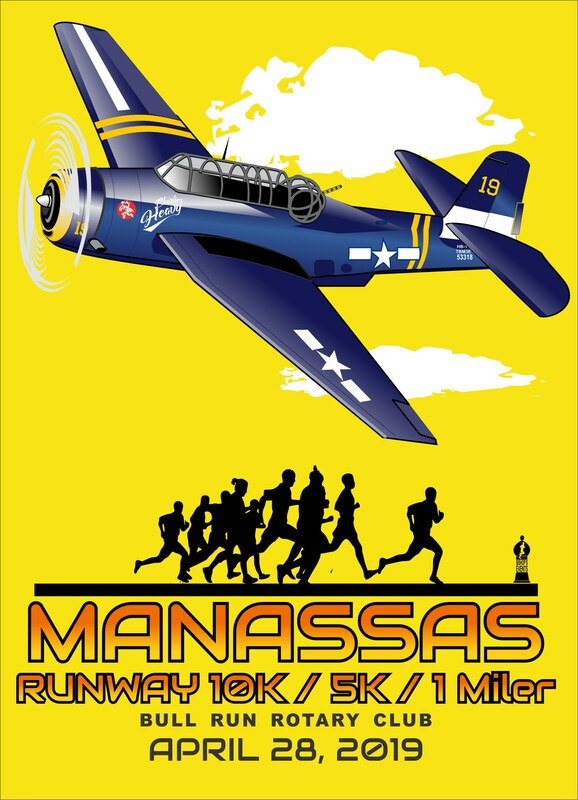 Come out and enjoy this scenic, flat 4-miler and 13k (8.08miles) in the heart of Georgetown near the Nation's Capital. Both events run on the Chesapeake & Ohio Canal path. Enjoy the scenic 5k/10k that will run alongside the Potomac River with views of the Washington Monument from across the river. Come out and enjoy these scenic 5k/10k cross country courses around the historic property. A food truck and music will be available after the event! The farm sits in the middle of the Chancellorsville battlefield and Wilderness battlefield. The very site where Stonewall Jackson's arm was amputated sits on the farm itself! The vineyard has a wide array of wildlife to check out, from turkeys and ducks to horses, donkeys and llamas. Feel free to bring your fishing rod and enjoy your wine by the pond while you fish (catch and release please). Want to upgrade your technical short sleeve shirt to a long sleeve tech shirt or hooded sweatshirt? Want to add a finisher's blanket as well? Just add the option to your cart during checkout. This option closes on our guaranteed t-shirt cutoff date 12 days before the event. Enjoy this scenic, flat 10k that runs along a bike path through Mason Neck State Park on a great American holiday for a great American charity. 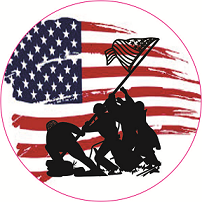 Operation Enduring Warrior is a 501(c)(3) nonprofit organization whose mission is to honor, empower and motivate America’s wounded military service members. Our physical, mental and emotional rehabilitative cycle is modeled to overcome adversity and hardship through innovation, teamwork and perseverance; ultimately enabling Wounded Warriors' lives to go in directions they once thought impossible. Start off running before Thanksgiving with a fast, flat 5k, 10k & 10-miler in the heart of Georgetown near the Nation's Capital. Both events run on the Chesapeake & Ohio Canal path. Points count towards 5k, 10k, Endurance, Kids & Back of the Pack Series. Find more info about the series here. The half and full are a déjà vu style event. The races run on a 1-mile loop. We do recommend wearing a watch to help you keep track of your laps. We will have video recording day of as well as clipboards to help confirm total laps. Bathrooms and refuel stations will be passed every mile. Enjoy the scenic 5k/10k that runs along a paved path around Pratt Park while supporting a local small business... us! Runners can add a Wine Festival Ticket (this will be asked during the checkout phase questions) to their order that includes 5 tasting tokens. Each token gets you a short-tasting list of 3 wines from one winery. You may also choose to add a wine festival ticket for a Non-Runner for $20 to your cart. Points count towards 5k (7k), Endurance, & Back of the Pack Series. Find more info about the series here. ​This is a Boston-Qualifying Full Marathon. Get in the Holiday spirit with this great race. All three events run on the Chesapeake & Ohio Canal path.